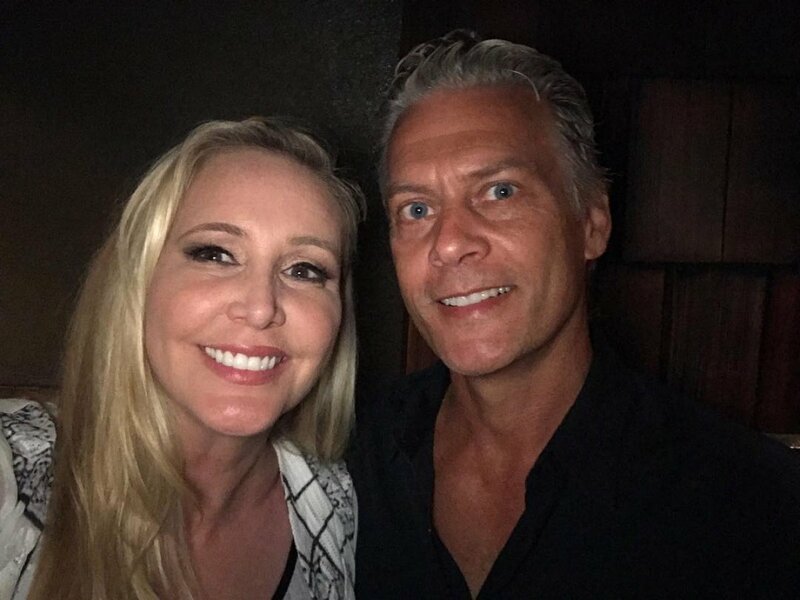 Shannon Beador is feeling grateful for her friends in the wake of her recent split. The 53-year-old "The Real Housewives of Orange County" star thanked friends and fans for their support in an Instagram post Sunday following news of her separation from husband David Beador. "Reunion Season 12. Big hugs to @erickabrannon and @prive_shay for continual touch ups on a very emotional day," Beador captioned a photo with her hair and makeup team. "And a huge thank you to my cast mates and fans who are lifting me up with their love and support!" she added. People reported Beador told her "The Real Housewives" co-stars about her split while filming the Season 12 reunion Friday. She confirmed she and David have called it quits after 17 years of marriage. "It's heartbreaking for me and my daughters that this is the road that had to be taken, but it's the only way," the star told the magazine. "I felt alone in my marriage," she explained. "You can do what you can to keep your family together, but you have to have willing parties. You need two people to make a marriage work, and that just wasn't happening in our relationship." Beador and David share three daughters, 15-year-old Sofie and 12-year-old twins Stella and Adeline. Beador joined "The Real Housewives of Orange County" in Season 9, and returned in July for the show's 12th season on Bravo.